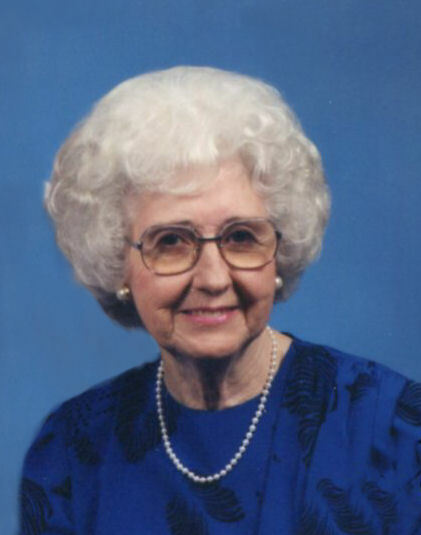 Clyde, Pearl Beasley Trantham passed away on Monday, February 11, 2019 at the age of 92. Pearl is the daughter of the late James and Mary Kirkpatrick Beasley, of Fines Creek. In addition to her parents, she was preceded in death by five brothers and four sisters. Pearl is survived by her husband of 72 years, Roy Trantham; son, John Schmidt (Dena); daughters, Priscilla Estrada (Ricardo) and Diane Henry (Ric). She was blessed with eight grandchildren; seventeen great-grandchildren; and three great-great-grandchildren. Funeral services will be held at 1:00 p.m. on Monday, February 18, 2019 in the Waynesville chapel of Wells Funeral Home with Reverend Harry Worley and Reverend Garry Rogers officiating. Burial will follow at Crawford/Ray Memorial Gardens. The family will receive friends from 11:00 until 1:00 p.m. prior to the service at the funeral home. Memorials may be made in her memory to Emmanuel Baptist Church, 107 Weaver Drive, Clyde, NC 28721.